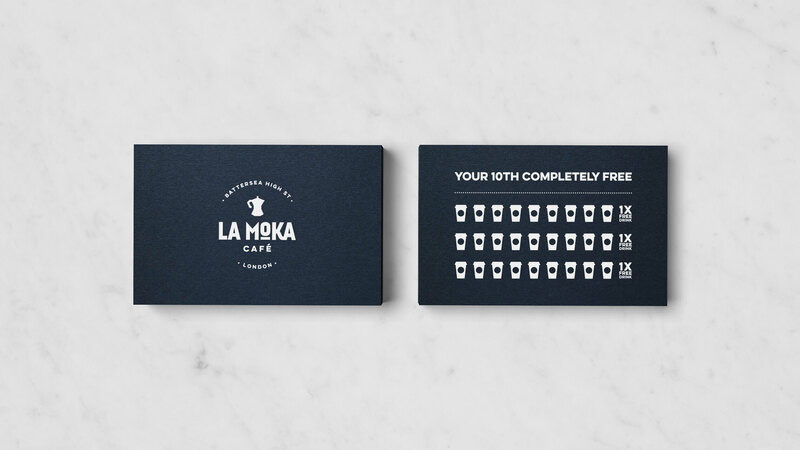 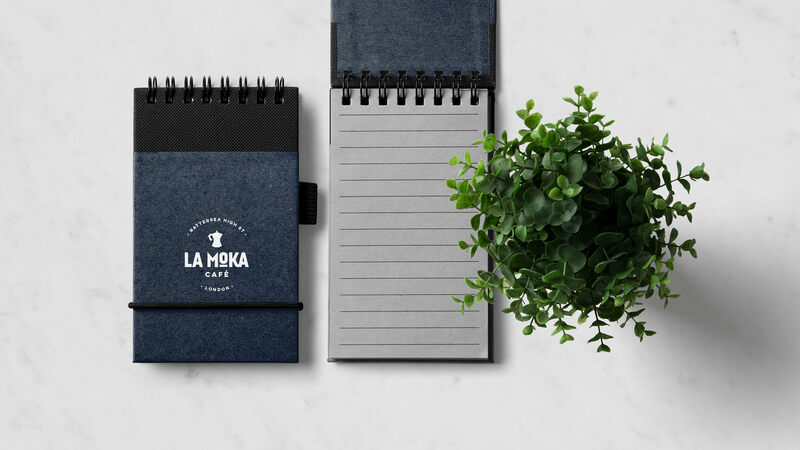 La Moka are on a quest to redefine the meaning of a Local Coffee Shop. 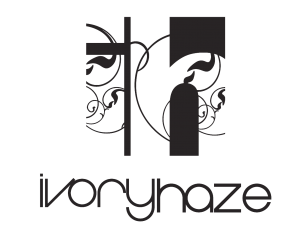 Their goal is to provide their local area with fantastic, authentic coffee in a beautifully unique way. 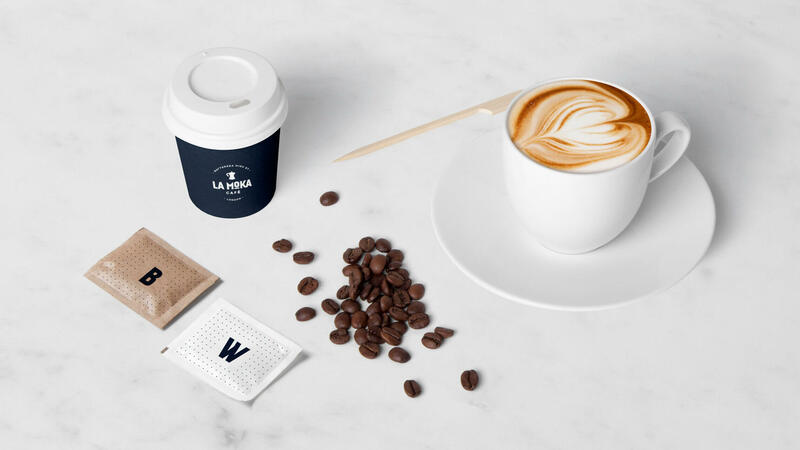 Coffee beans are sourced from a specialist roastery in East London, the blend is a unique combination of Arabica beans from around the world. 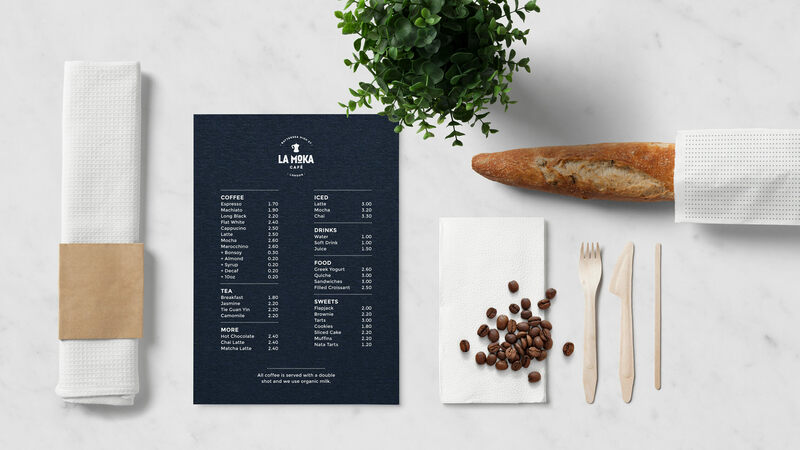 They welcome their customers each morning from 6am providing coffee and fresh pastries to the early birds on their way to work, and also offer freshly prepared sandwiches and panini as a healthy and wholesome lunch option. We created a visual identity for the shop that was friendly and inviting, and would be well placed in their South London home.